Available in three strains: Mice Dream, Purple Haze, White Windowsill. Heavy flower content creates a sweet, mint bouquet. 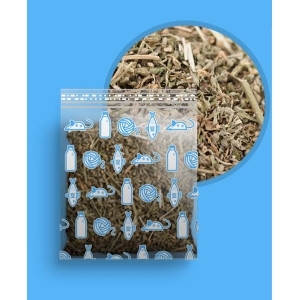 Mice Dream packs a punch with the highest nepetalactone concentration of any Goodnip strain. Fast hitting, your cat will experience a strong, long lasting euphoria. Just be sure to give your guy some extra space for this intense ride. Not for the kittens!